Hugo Boss Boss Manhattan Derby Shoes $347 Free US Shipping! 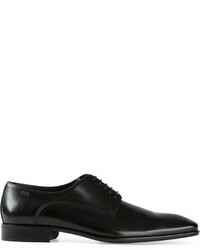 Hugo Boss Boss Formal Derby Shoes $463 Free US Shipping! Hugo Boss Boss Green By Stremmo Fashion Sneaker $175 Free US Shipping! 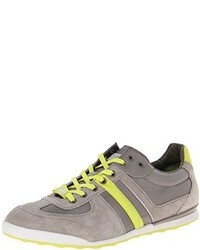 Hugo Boss Boss Green By Akeen Fashion Sneaker $152 $175 Free US Shipping! 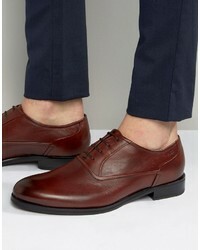 Hugo Boss Hugo By Square Hi Shine Monk Shoes $189 $316 Free US Shipping! 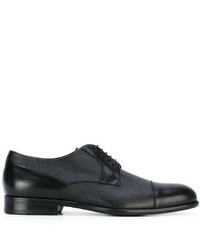 Hugo Boss Hugo By Pure Buckle Monk Shoes $216 $361 Free US Shipping! 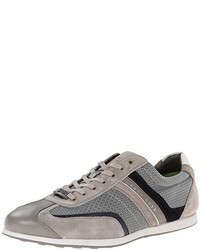 Hugo Boss Hugo By Sigma Oxford Elastic Shoes $252 $421 Free US Shipping! 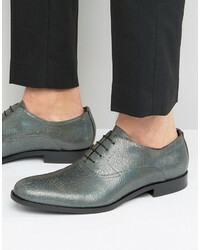 Hugo Boss Hugo By Sigma Snake Metalic Oxford Shoes $196 $436 Free US Shipping! 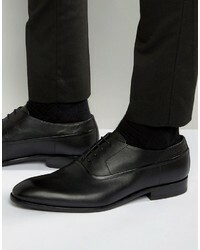 Hugo Boss Hugo By Square Oxford Shoes $180 $300 Free US Shipping! 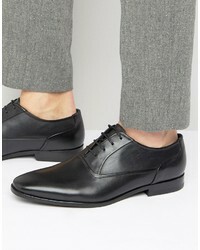 Hugo Boss Boss Hugo By Dressapp Textured Oxford Shoes $199 $332 Free US Shipping! 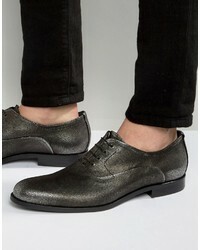 Hugo Boss Boss Hugo By Sigma Metallic Oxford Shoes $229 $436 Free US Shipping! 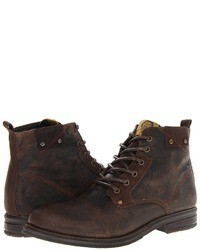 Hugo Boss Boss Hugo By Tempt Oxford Shoes $173 $315 Free US Shipping!